The decision to release body camera footage of a Chicago police officer’s fatal shooting a 37-year-old man last weekend in the South Shore neighborhood was made “in the interest of transparency,” according to CPD spokesman Anthony Guglielmi. But it might have inadvertently fueled recent protests and clashes between demonstrators and police. In the footage, which was released Sunday, a man identified by police as Harith Augustus can be seen speaking with police on the sidewalk before twisting away from an officer’s grasp and running into traffic. Augustus then appears to be reaching for a gun that was holstered at his waist, before falling to the ground. In response to the footage, Rev. Saeed Richardson, the policy director for the faith-based group Community Renewal Society, questioned why officers seem to shoot to kill in these scenarios. 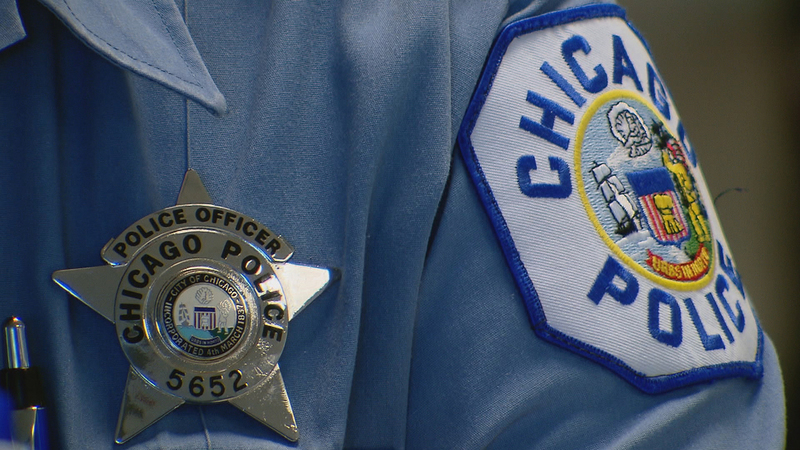 Former Chicago cop Brian Warner, who previously served as chairman of the support group Chicago Police Survivors, said the officer responded appropriately to the situation. “Tasers don’t work the majority of the time – people don’t realize that,” Warner said. “So I take out my Taser and try to use it on him and he’s angrier now, so he’ll take out his gun and shoot me. Richardson and Warner join “Chicago Tonight” to discuss the strained relations between Chicago communities and police.